1: Make sure that the transmitter (propo) is fully charged. The battery is often charged well, but since the transmitter is not as charged as the battery frequency, there may be cases in which the remaining amount is inadvertently too low, so be careful. 2: Open the folding grip of the transmitter (propo). 3: Set the adapter cable of the transmitter to the position of the smartphone or tablet. 5: Fit tightly into the left and right grips, and adjust the balance. (Caution) Adapter cable can be adjusted up to two stages according to the device to be used. 6: Adjust and confirm that the home button of the device is positioned in the empty space of the grip. 7: The transmitter is equipped with “USB port” on the left and bottom. The left side is a micro USB port for charging and transferring data images. The bottom is the USB port for data transfer. Connections are OK on the left or bottom, but in most cases it is common to connect from the left side. When connecting from the bottom, you need to remove the left side micro USB port, so please be careful. 8: After the flight is over, remove the connected device carefully. 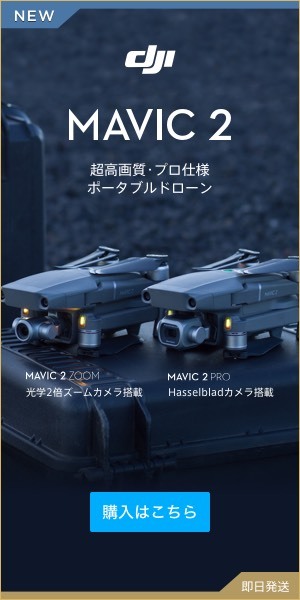 Mavic PRO (Mavic Pro) | Explains the items to check before drone flight.